Are you ready for some football? 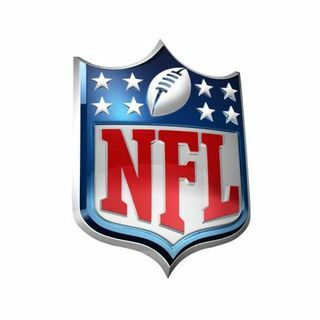 It's that time of year once again where we get you prepared for another NFL season with the bumwinebob.com 2018 NFL Season Preview! Who will take home the Lombardi Trophy at the end of the 2018 NFL season? Super Bowl LIII seems a long ways away, but it will be here before you know it. What's your Sunday football drink of choice? Do you stick with beer? Mix it up with some cocktails? Have your own special football concoction? Are you a flavored malt ... Más informaciones beverage fan? The Steel Reserve Alloy Series continues to build off it's strong numbers in 2017, but we could be seeing two NEW varieties of Natty Rush just in time for football season. Federal approval has been given to sell two new flavors, Long Island Lightning and Mountain Madness. Will these new flavors be winners? All that and MORE featured on this weeks episode! We are testing out some new features and there will possibly be some BIG NEWS about the podcast and where you will be able to tune in the coming weeks! Grab a drink and give it a listen. Cheers!